Mission Statement: The Fairmont Public Library will be the doorway to lifelong learning, dedicated to the enrichment of the individual by providing a recreational, informational items for our immediate area. The Library will strive to be the cornerstone of the community, preserving traditional services while aiming toward state of the art technology. Mon April 1st 7 pm Quilting Night at the Library. We will be demonstrating a Bernina Embroidery Machine from the Innovations Studio. The Fairmont Pubic Library now offers Digital e-books and Audiobooks. The Fairmont Public Library expanded its services with e-Books and Audio books available to enjoy from the library's website. 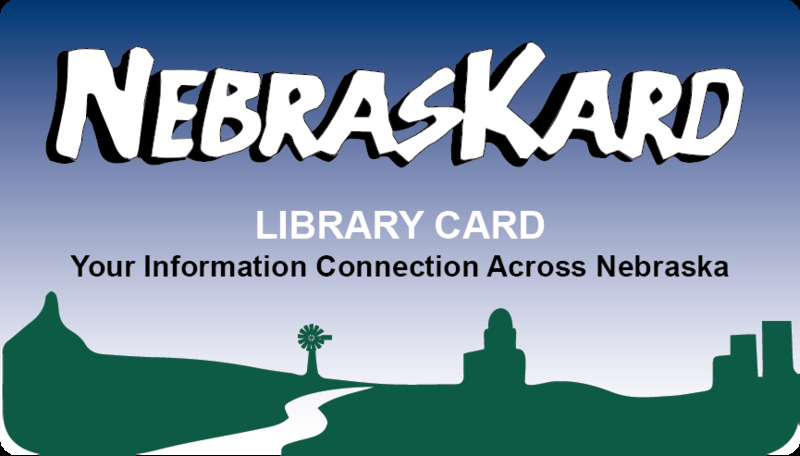 Library card holders can borrow popular digital media anytime, anywhere by visiting http:/nebraska.lib.overdrive.com. Users may browse the library's website, borrow titles with a valid Library card, and enjoy on all major computers and devices, including iPhone, iPad, Nook, Android phones and tablets, and Kindle, e-Books can be read immediately on any device with an interest browser and all titles will automatically expire at the end of the lending period. There are no late fees! this new service, powered by OverDrive, is free for users with a library card. To get started enjoying eBooks and audiobooks, visit http://nebraska.lib.overdrive.com. You can fine helpful tools and information, such as contacting support, by clicking the Help button on the digital collection. Tax Forms: The Fairmont Pubic Library does not receive any Nebraska tax forms. They are only available at www.revenue.state.ne.us or by calling 1-800-742-7474. The IRS federal tax forms will need to be printed from the government website: www.IRS.gov/forms. All copies printed in the library are 15 cents per page. If you prefer to have forms delivered to your house visit this website: www.IRS.gov/orderforms. We have a Summer Reading Program every summer, special story times throughout the year. The first Monday of each month we have a Quilting Club.